Originally drawn to yoga for the physical benefits, the mind body connection is what keeps her practice consistent. Always a student, Jennifer is constantly learning to bring best practices to students in her classes. She is currently working on her 500-hour teacher certification. 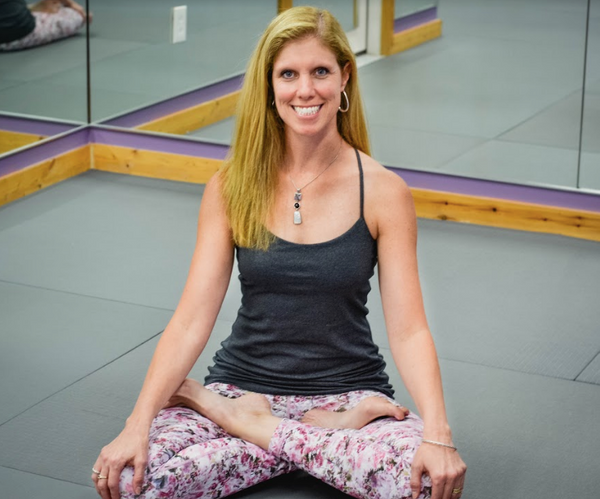 Jennifer fuses an eclectic style of yoga and music in to each vinyasa flow she teaches. Expect a light-hearted flow where all students and levels are always welcome and encouraged.